Storing cigars in humidors ensure that they are kept in the most favourable condition for smoking. 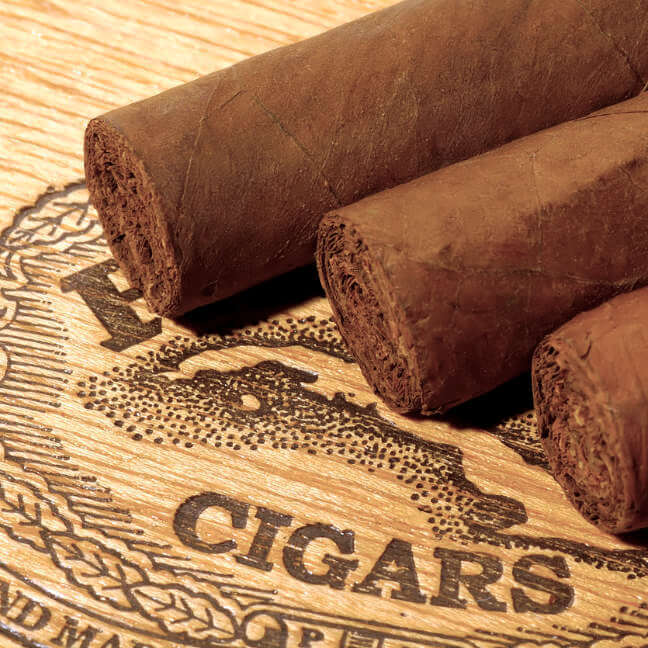 For a cigar to maintain its flavour and strength it needs to be kept at humidity levels similar to that of the tobacco leaf growing condition of around 70%. When choosing a humidor, consider the size of your cigar collection. How many cigars will you need to store? What size of cigars do you have? The humidor should be large enough to house your collection but too much space could also affect the temperature and humidity levels. The better cigar boxes are lined with Spanish cedar to aid humidity absorption. Commissioning a box will help produce a good design that will give you years of enjoyment. Check our limited edition ranges to see if there existing humidors available to purchase.